Here you can find real estate information specific to The Preserve neighbourhood in north Oakville. 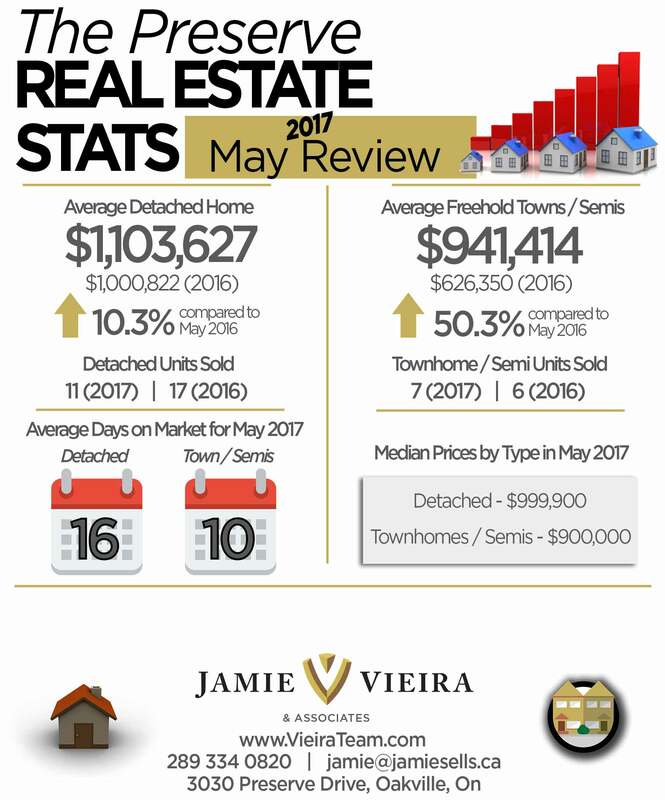 Features include recent home prices, lease prices, new development information, historical data that can help predict future values and more. A lot of homeowners in The Preserve bought with the plan to sell or lease. Our aim is to give you recent statistics that will help you make decisions. 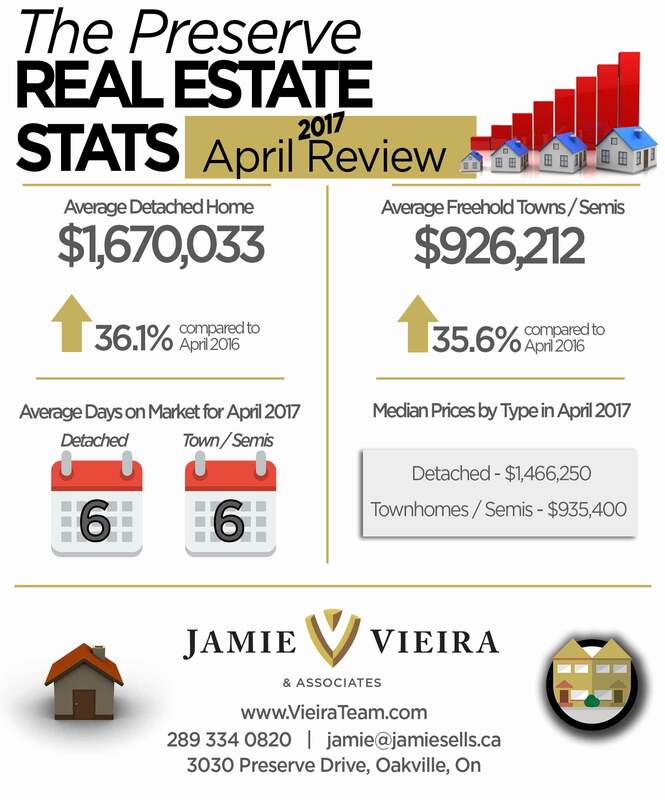 If you’d like to talk about your real estate situation, feel free to drop by Jamie Vieira & Associates’ office at 3030 Preserve Drive or call direct at 289 334 0820.